Aird offers a number of high performance technical features at a very competitive price. The easy to use frame shape allows for plenty of thumb access to the spool. 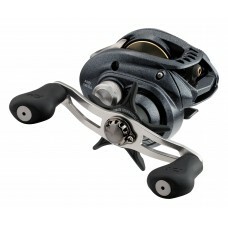 Features include our Magforce brakes, UTD, 9 stainless ball bearings and swept handle.